ISLAMABAD: Pakistan of Thursday said that it was showing restraint over relentless voilation on line of control by indian troops and has lodged protest with New Dehli. During a press briefing Foriegn Office Spokesman, Aizaz Chaudhry said that people of Pakistan and its leadership knew how to defend his country. 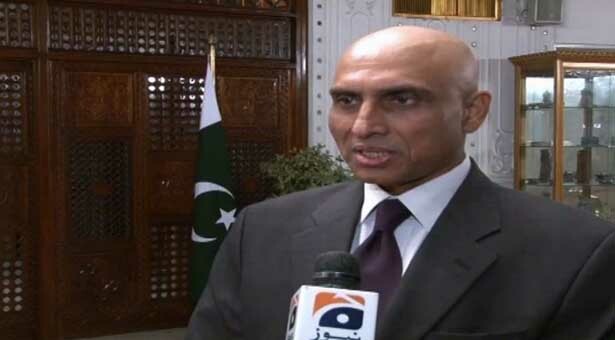 He said Islamabad's desire for peace was for the betterment of the entire region but Indian voilations of ceasefire along the LoC were hindering the peace process. The Spokesman said that Pakistan was concerned over the Indian violations.